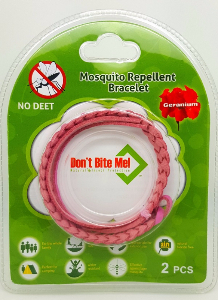 The Don't Bite Me! Patch combines an old remedy with new technology to make an outstanding product! Only natural ingredients go into our topical patch which lasts for up to 36 hours. Now you can simply put on a patch, not messy sprays and lotions. Whether you are swimming, camping, golfing, gardening, hunting, fishing or watching an outdoor sporting event, you can now enjoy your time outdoors! Peel off the adhesive as you would a plaster, gently apply to a hairless part of your body, ideally upper arm or upper thigh. The Don’t Bite Me! Patch is all natural. Don’t Bite Me! Patch is a transdermal skin patch containing Vitamin B1 and Aloe Vera. These ingredients are contained within a pressure-sensitive, latex-free acrylic adhesive, and when applied to a dry, hairless part of the body, are absorbed into the blood stream. Apply the patch 2 hours prior to going outdoors. Each Don’t Bite Me! Patch is for single use only. The Don’t Bite Me! Patch is effective for up to 36 hours. Smoking, alcoholic beverages, heavy insect infestation or a body weight of over 200 pounds may require the application of a second patch. A polyester release liner attached to the adhesive surface, which must be removed before properly gaining the benefits of the patch. Vitamin B1 is the key ingredient in our "Don't Bite Me! Patch." The thiamine (Vitamin B1) based formula is absorbed into the bloodstream through our transdermal "Don't Bite Me! Patch" transdermal patch. 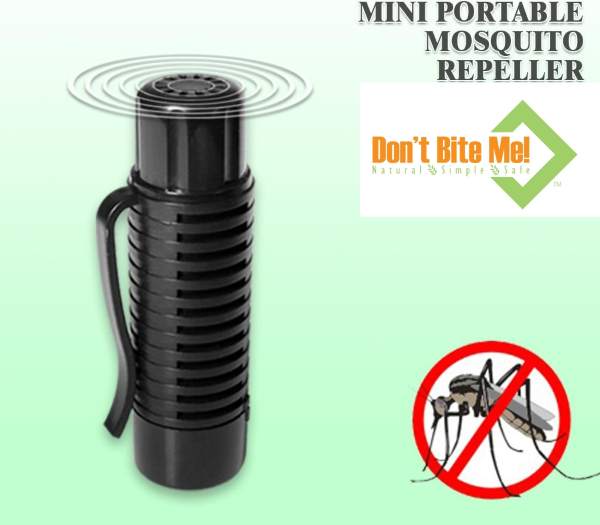 Excess Vitamin B1 is then excreted through the body's pores, making a slight odour that is almost undetectable to humans, but that mosquitoes don't like. This slight "odour" forms a protective barrier around the body. Vitamin B1 is good for the nervous system, digestion, muscles, and heat and alcohol-damaged nervous tissue. The Recommended Daily Allowance (RDA) of Vitamin B1 is 1.4 mg per day. As Vitamin B1 is water-soluble, any excess you may consume is safely excreted in urine and sweat. Aloe is the secondary ingredient in our "Don't Bite Me! Patch." The uses for Aloe Vera have been revered for a wide variety of therapeutic purposes for thousands of years. Aloe Vera soothing properties which may explain why it has been reported to alleviate pain and swelling associated with itches and burns. Because Aloe Vera is not considered an essential nutrient, there is no RDA (Recommended Daily Allowance) set. It is a very safe plant with no known toxicity. The transdermal delivery is what makes the patch so effective. Transdermal delivery and release systems have been on the market since 1982. After more than 20 years of extensive development, most major pharmaceutical companies now market transdermal systems for dispensing a great variety of pharmaceutical agents. The transdermal delivery and release system provides a highly efficient, safe and easy to use method for delivering active ingredients and other compounds to the body through intact skin, thereby offering many advantages over the traditional dosage forms. * Please note despite many satisfied customers we can not take responsibility if the patches are not effective as they do not work for everyone. Read instructions before applying, if you have adhesive allegies do not use. 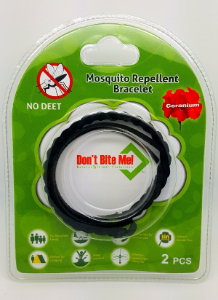 The Dont Bite Me Patch is owned and manufactured by Relax UK Ltd.